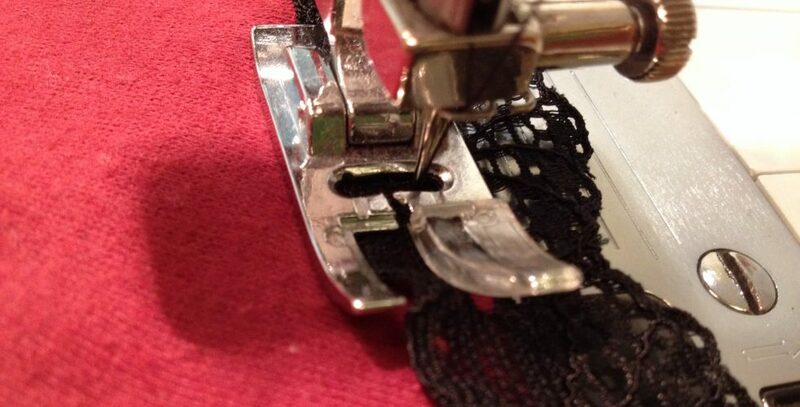 It was a fab month for me with regards to sewing. After a summer of family stuff, including trips to Spain and camping in North Norfolk & Suffolk, many rides on roller coasters and oohing and aahing over lovely animals in wildlife parks, September rolled around. Amid all the back-to-school stuff, I had the most lovely month and feel really inspired! 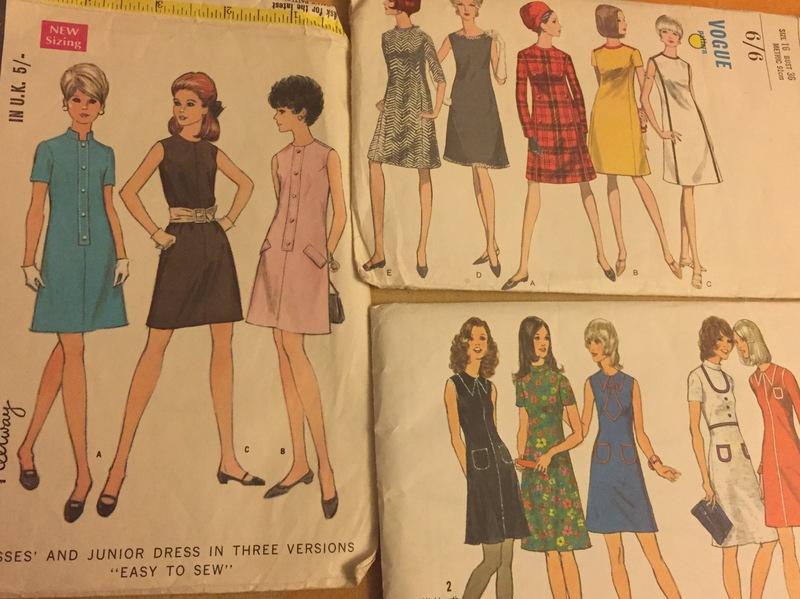 Here are the great vintage patterns I got! Then the next day, I tootled off down to London, picking up my lovely friend Dana in Ipswich on the way. She is equally as fabric-obsessed as me, so was the ideal choice of companion! 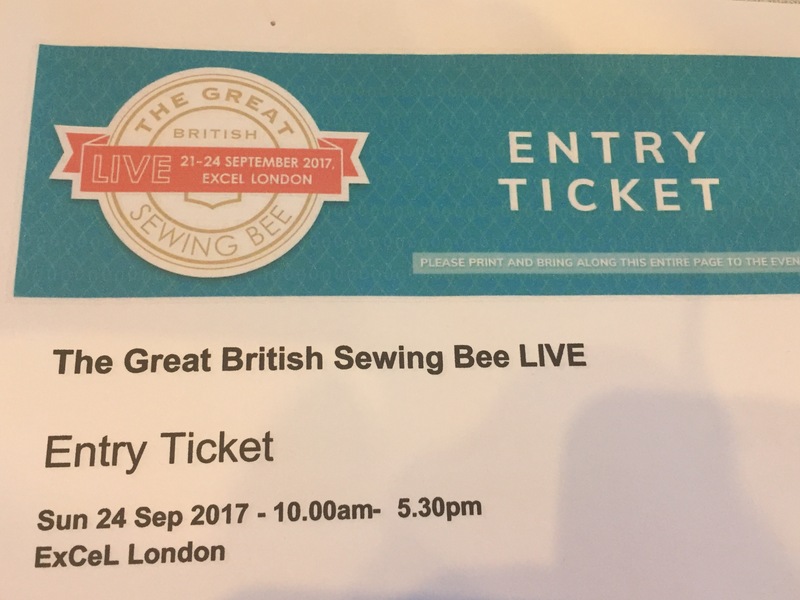 We went to ExCel to the Great British Sewing Bee Live and it was a brilliant day! So lovely to be with someone that totally got my excitement at the bolts of beautiful fabrics (lots of stroking of cosy jerseys and lusting after gorgeus prints!) 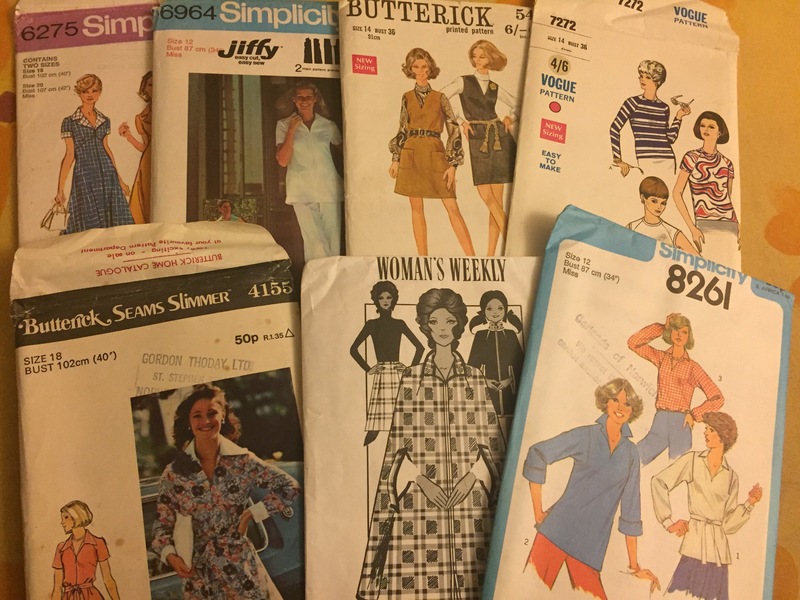 There were demonstration workshops by some of the past Bee contestants, and fashion shows showcasing famous patterns such as The Walkaway Wrap Dress. I spotted many of the Bees! We both came away tired but with bags full of fabricky goodies! You can see the gorgeous clothes she makes for kids here. 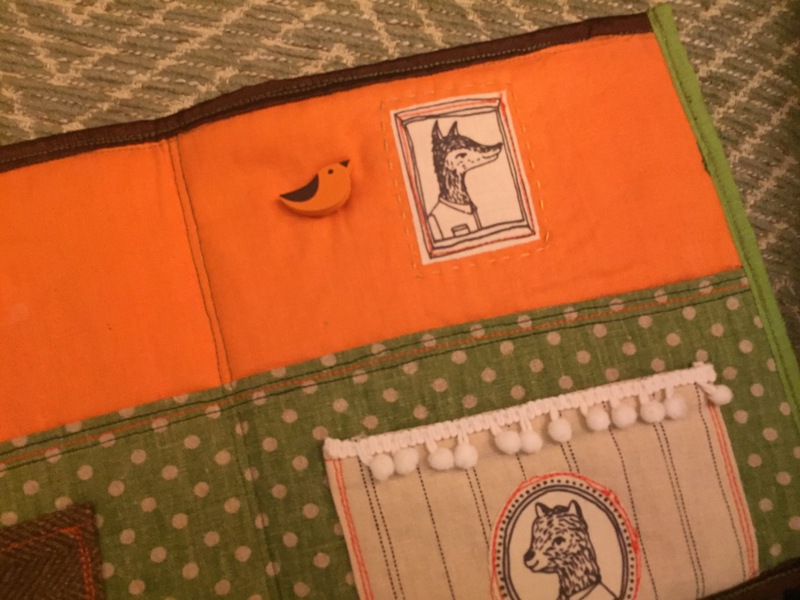 Last weekend, I went to a workshop in Suffolk to make fabric books, at the beautiful home of textile artist Ingrid Duffy. I met Ingrid at The Forum in Norwich at an art fair a few months ago and loved her books. 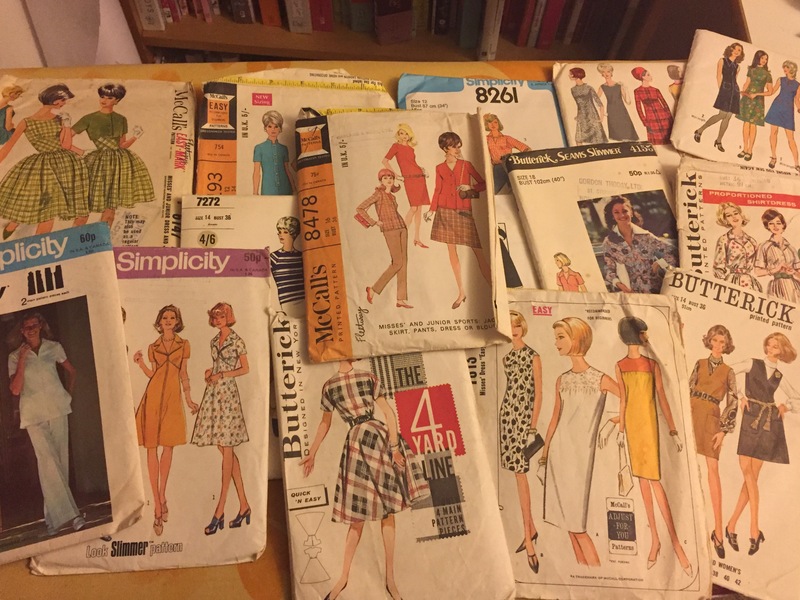 I had such a wonderful day among gorgeous fabrics and spent all day sewing and chatting about sewing – my idea of heaven! She also kept me well fed and watered with a delicious lunch, homemade cake and copious cups of tea! A really lovely day which I thoroughly enjoyed. 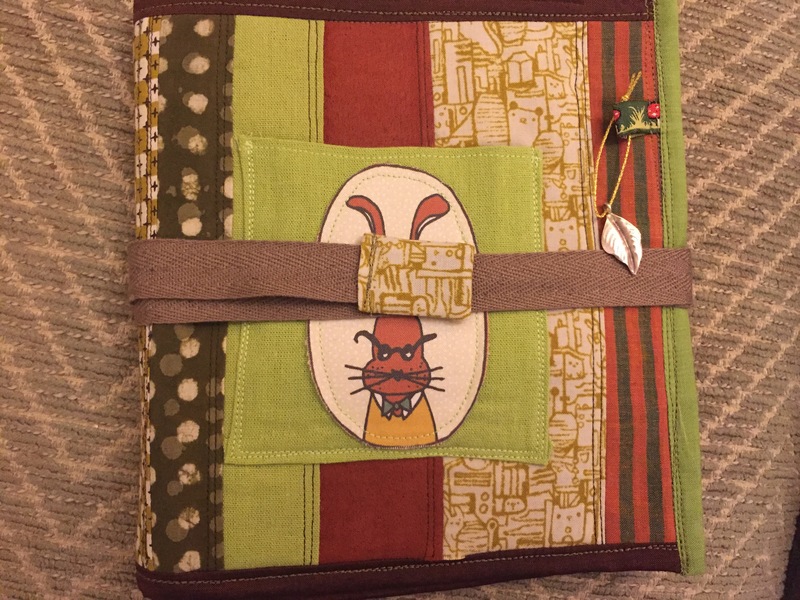 Here is the book I made. 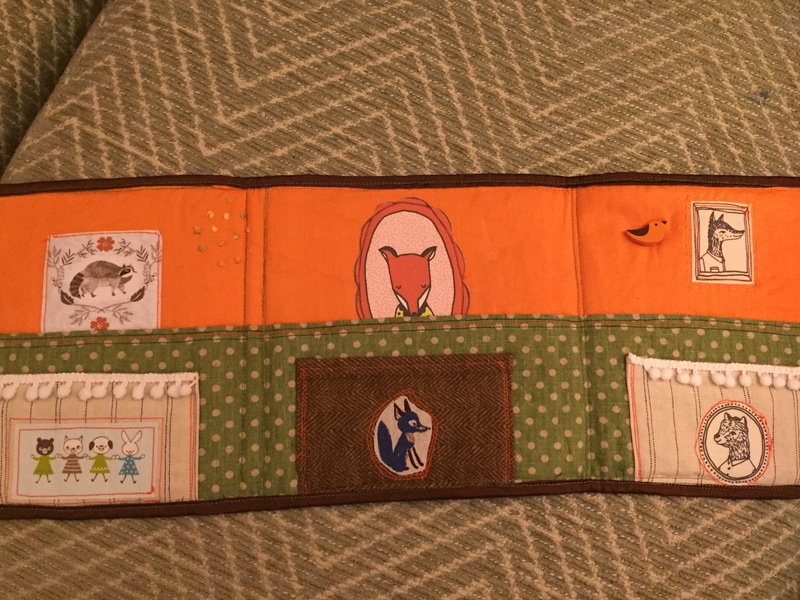 I am nearly finished my second, using pieces of my own favourite bits of fabric. Something completely different, with some new skills learnt. Very good for my well-being! Previous Post Down to Business! Next Post I made TROUSERS!